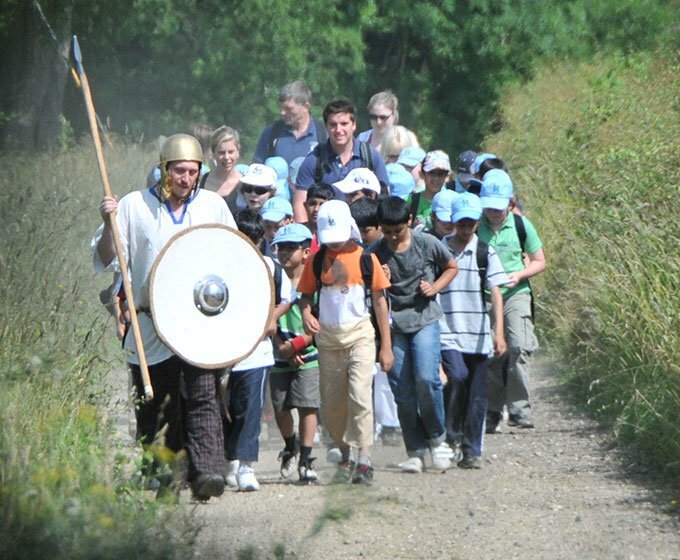 Discover life in Ancient Britain with a Celtic Clan Experience day or night at Celtic Harmony Camp! 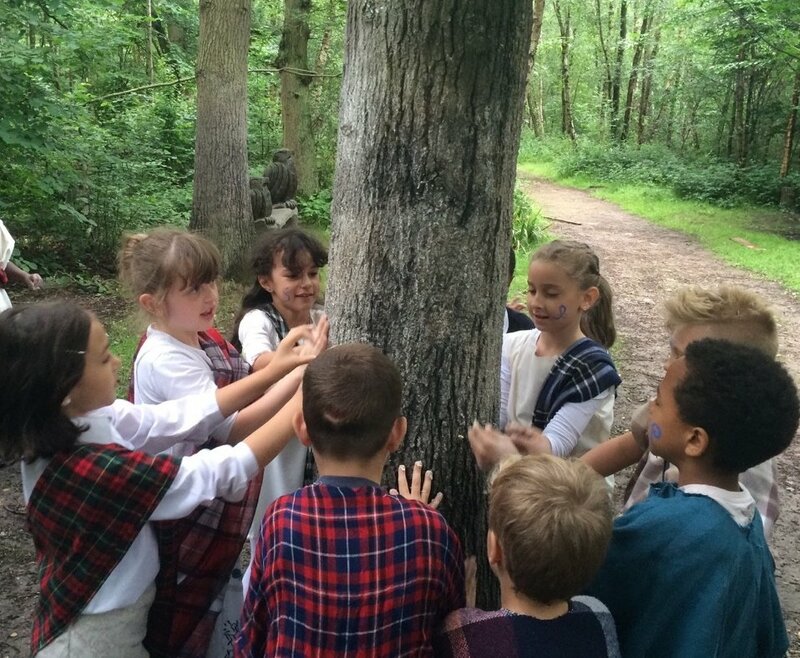 Your group or club can enjoy a day of hands-on activities as you learn and work together to live like Celts. 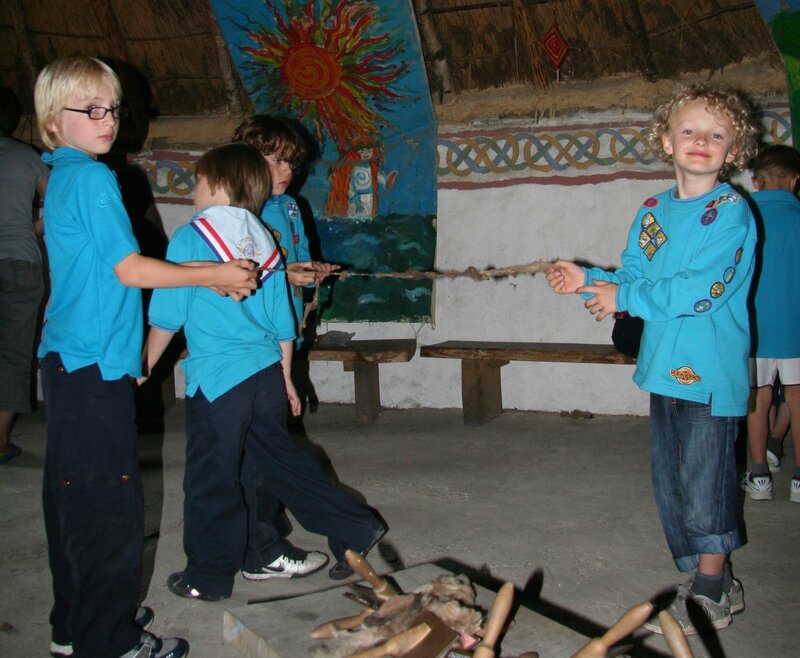 Fancy Adding a Roundhouse Sleepover? You can even spend the night at the camp, either sleeping in tents or in one of our reconstructed Iron Age Roundhouses with a delicious BBQ dinner, and breakfast to enjoy. Running on Saturdays and during half term, the day is tailor made to suit your group or club, and you’ll love this great opportunity with outdoor and team building activities that everyone can get involved in. Get in touch now and start your Celtic adventure at Celtic Harmony Camp! We not only believe in the importance of the individual, but also working as a team.All the teams worked well together and everyone went back to school very tired but happy and wanting to return for some more adventures.